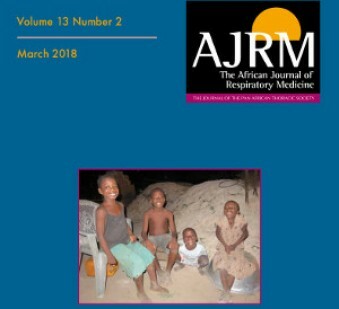 The African Journal of Respiratory Medicine (AJRM) March 2018 issue is available. 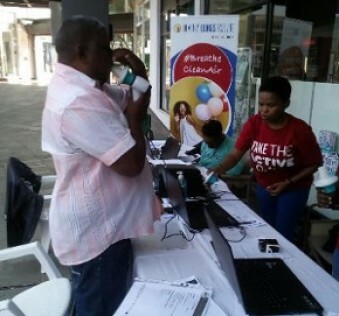 Pan African Thoracic Society Healthy Lungs for Life feedback from Durban, South Africa, April 2018. A new PATS Executive Committee was recently elected to serve for the period 2018-2021. 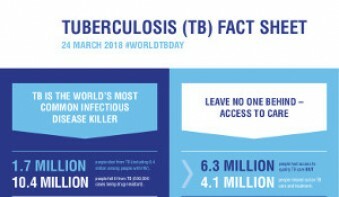 World TB Day on 24th March is an opportunity to highlight the burden of TB in Africa and the gaps in diagnosis, prevention and treatment. 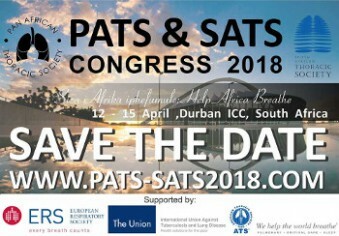 A total of 39 Young Investigators from Africa have been awarded grants to attend the PATS/SATS Congress 2018. 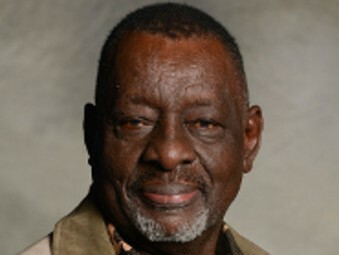 Dr Joseph Aluoch was named an Honorary Member of The Union at the 48th Union World Conference on Lung Health held in Guadalajara, Mexico. The Congress scientific programme is now available on the congress website. The programmes for the various pre-congress skills building workshops are also available. 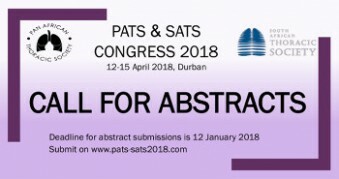 Awards are available for the best abstracts by Young Investigators for the PATS/SATS Congress 2018 taking place in Durban, 12-15 April 2018. 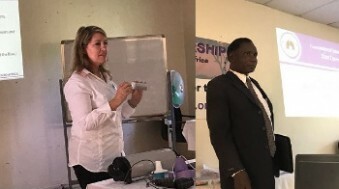 A PATS Spirometry Training course was recently hosted in Kampala, Uganda in partnership with the Uganda Thoracic Society (UTS). 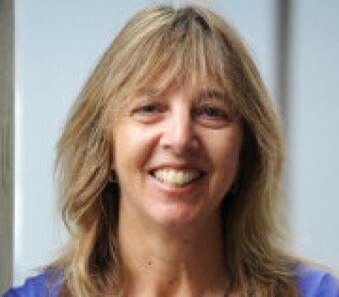 Prof Heather Zar, President of PATS, has been selected to receive the 2018 L'Oréal-UNESCO For Women in Science Award in life sciences on 22 March 2018 in Paris. Stop Pneumonia: Strengthen strategies to protect, prevent and treat pneumonia. 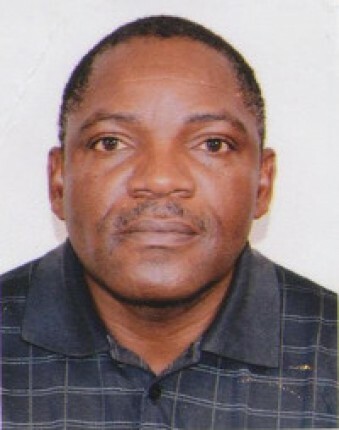 Dr Jeremiah Chakaya Muhwa, member of PATS, was recently elected as the new President of The International Union Against Tuberculosis and Lung Disease (The Union). 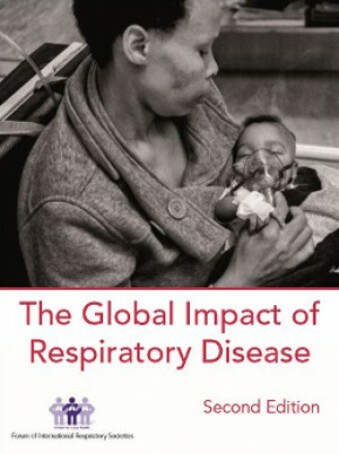 The Forum of Respiratory Societies (FIRS) recently launched a global charter for lung health, calling for better lung health for all and the creation of a World Lung Day on 25th September. PATS is a signatory to the global charter. 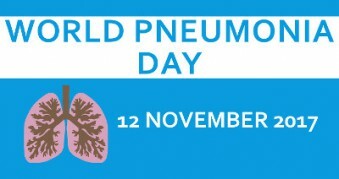 PATS joins FIRS in the call to recognize Sept. 25th as World Lung Day, an annual event dedicated to focusing attention on respiratory diseases as a major cause of morbidity and mortality worldwide. The goal is to secure 100,000 signatures from health care professionals and organizations. 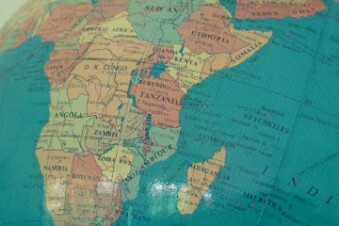 We urge you to add your name to the petition at www.firsnet.org.